Can't decide on an outfit and need to update your everyday wardrobe? Look no further. 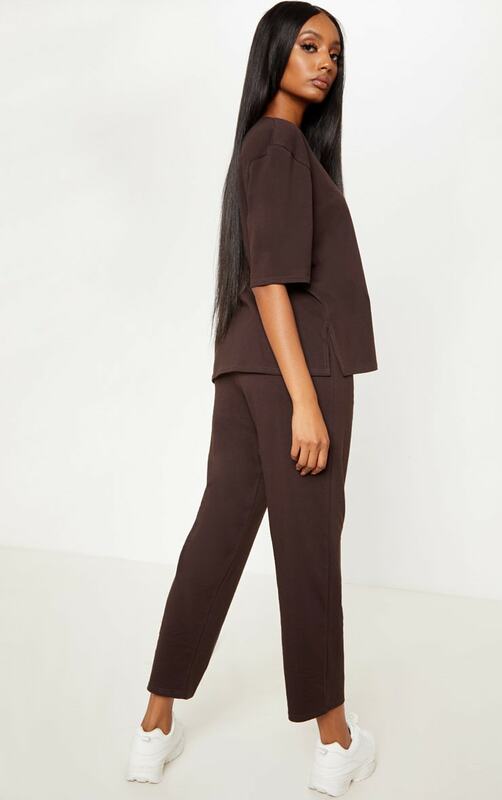 This T-shirt and pants set is everything you need to look good on casual days. 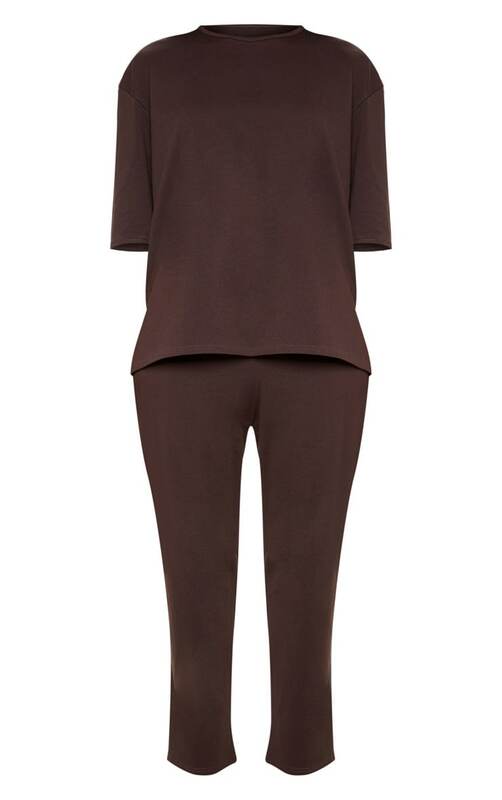 Featuring a chocolate jersey fabric with a crew neck top and cropped pants, what's not to love?